Actor Kamal Haasan's political journey which will lay the foundation of his metaphorical journey is all set to begin on February 21. The star, who had earlier stated that it will begin from his hometown of Ramanathapuram, will start at ex-President Abdul Kalam's residence. 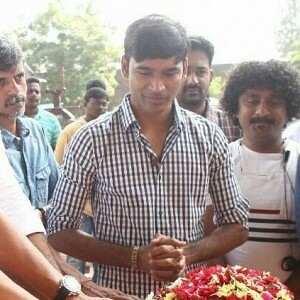 It has also been announced that he will take part in a general meeting on February 24 in Madurai. The date, coincidentally being late Chief Minister Jayalalithaa's birthday, has sparked the curiosity of many. 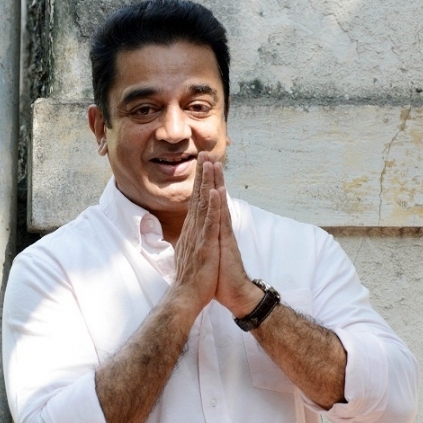 Reportedly, Kamal has also stated that he will have a disciplined outlook on politics. Actor Kamal Haasan has made one thing clear in the early stages of his political journey - the importance he will give to digitization. 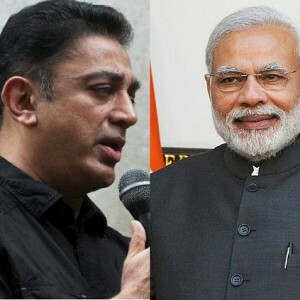 Coinciding with Prime Minister Modi's belief in this regard, Kamal explained the importance of digitisation and said that he will enhance digitisation in India, during a recent inauguration event. The actor had recently confirmed his political entry, and that he will be announcing his party name on Feb 21. Speaking at the event, he also stated that he would make India proud before his death. Also, in another news, he is meeting with the members of four district fan associations later today to discuss about his political journey. 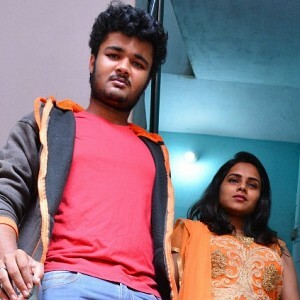 நீண்டநாள் காதலரைக் கரம்பிடித்தார் நடிகை பாவனா: ரசிகர்கள் வாழ்த்து மழை! தளபதி 62: 'விஜய்யை ஆட்டுவிக்கப் போவது இவர்தான்'.. ரசிகர்கள் மகிழ்ச்சி! 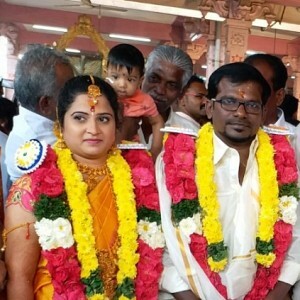 Popular Tamil director gets married!